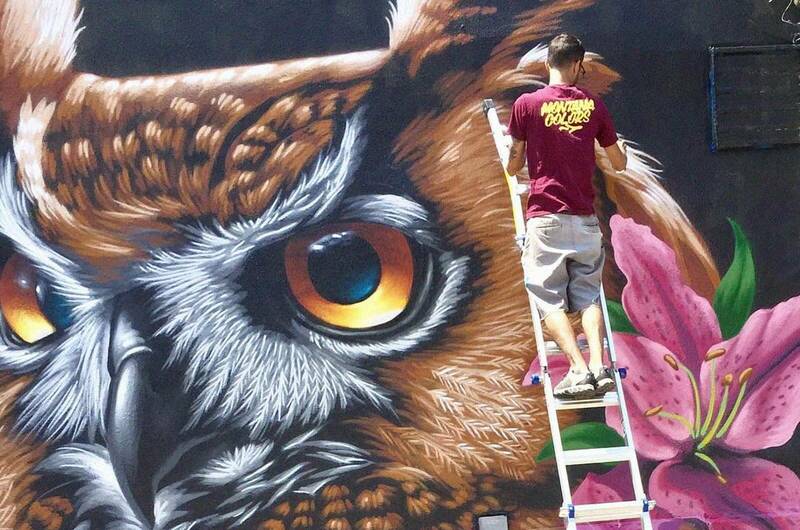 In the beginning of June, in one of our Instagram Suggestion, we presented Justin Suarez aka Mr. Prvrt, a artist based in New York whose works mostly are made in homage to the the beauty of nature and animals. 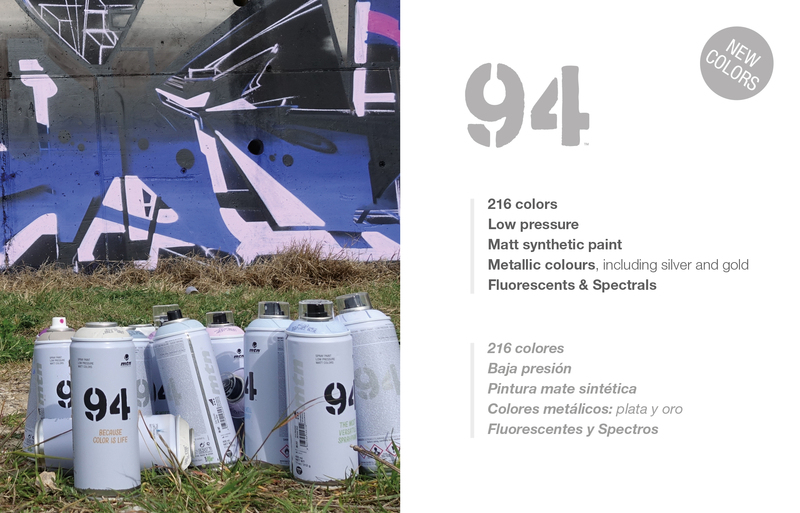 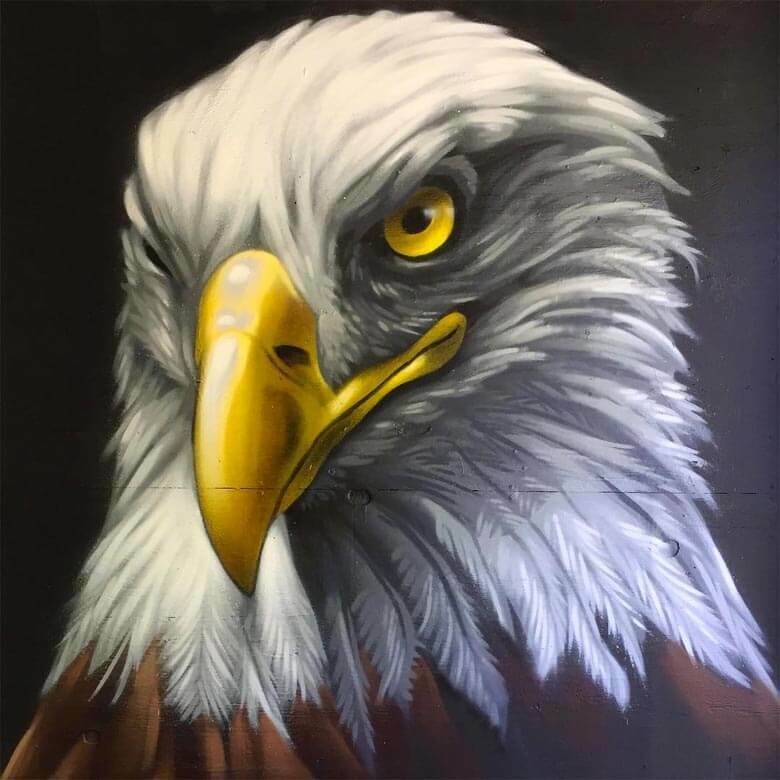 His production, which holds a certain ecological claim, comes to complete its meaning in a series of interventions made on empty spraycans which transforms the used material into real works of art. 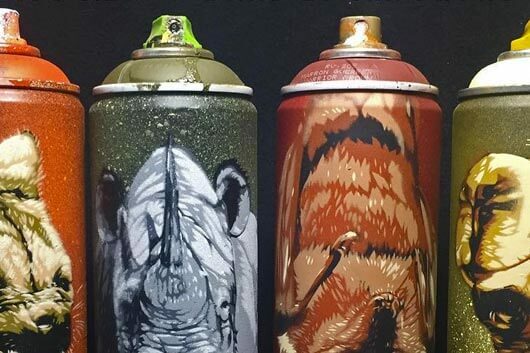 Through techniques with stencils Mr. Prvrt converts the spraycans into the canvas for his fabulous representations from the animal kingdom. 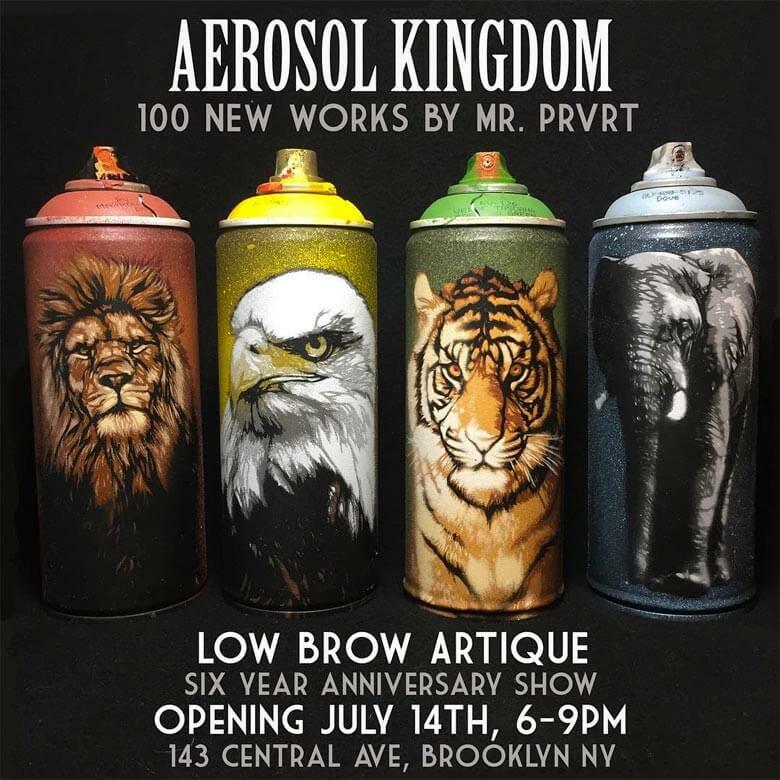 This successful idea has been taken in and exposed by the Low Brow gallery in New York, and in this way also making the series of Mr. Prvrt represent the gallery for its sixth anniversary. 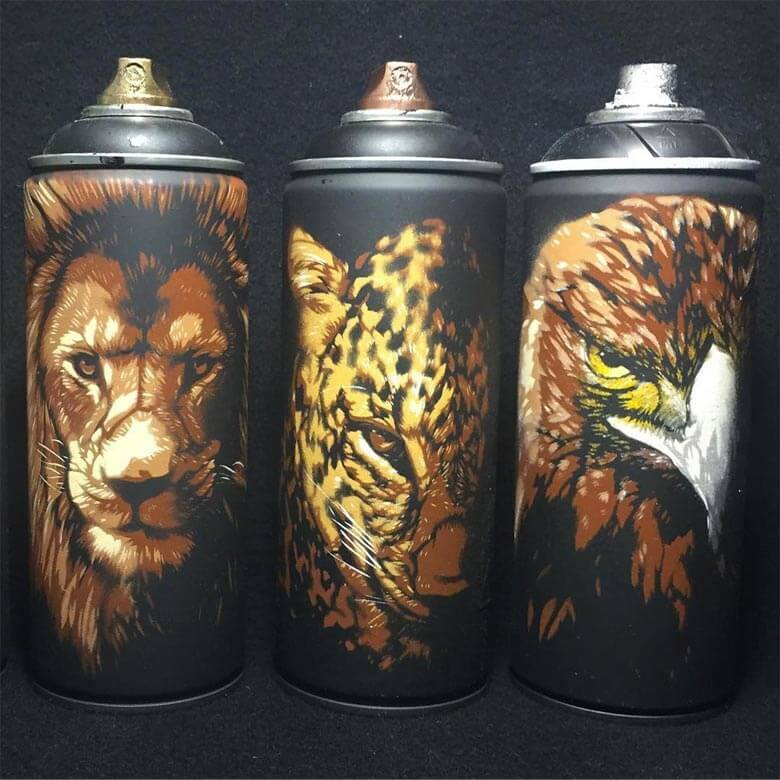 A total of 100 painted containers composes what was in store at the show which was inaugurated last 14th of July. 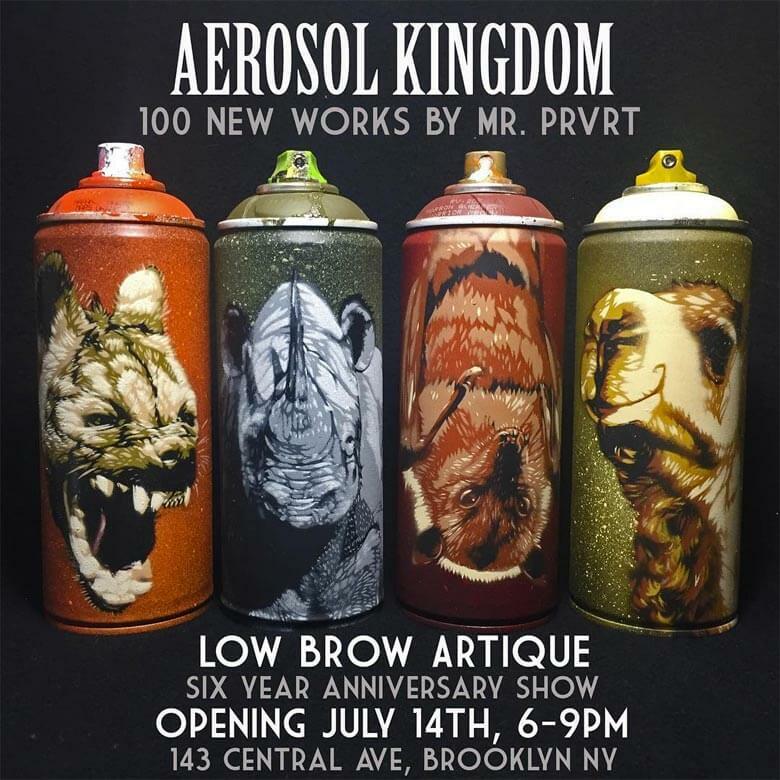 So if you have the opportunity to stop by at Low Brow don’t miss the chance to this expo which also serves as a homage, on one hand for the birthday of the gallery, and another hand as a reflection of ecology and a way to praise nature.